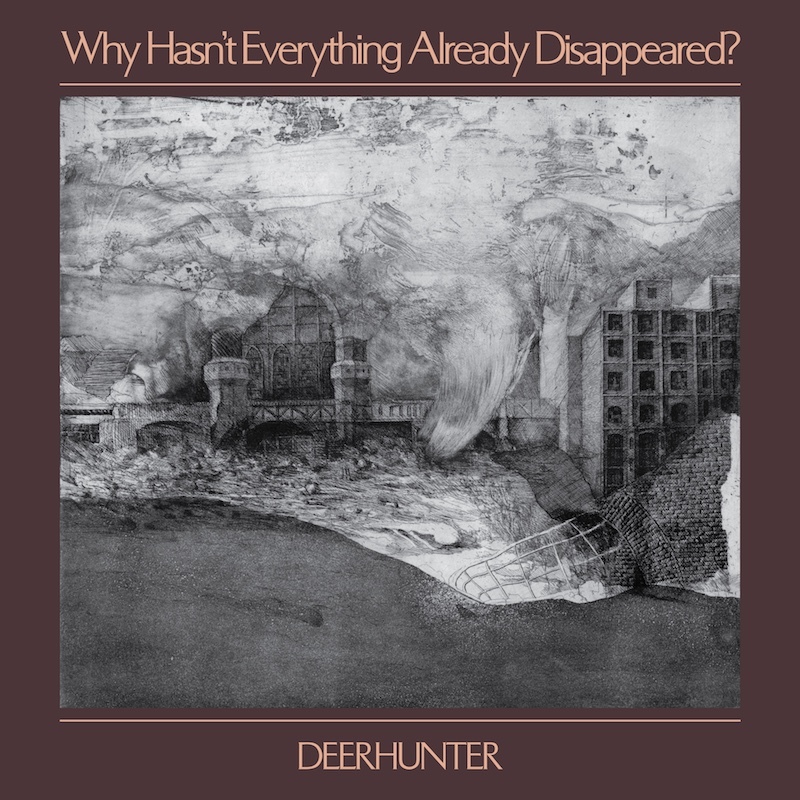 Deerhunter have announced a new album. Why Hasn’t Everything Already Disappeared? is the follow-up to 2015's Fading Frontier and it's out January 18 via 4AD. Back in 2007, Damon Albarn, Paul Simonon, Simon Tung, and Tony Allen released a criminally underrated record called The Good, The Bad, & The Queen. Now, over a decade later, the group has finally announced a follow-up. 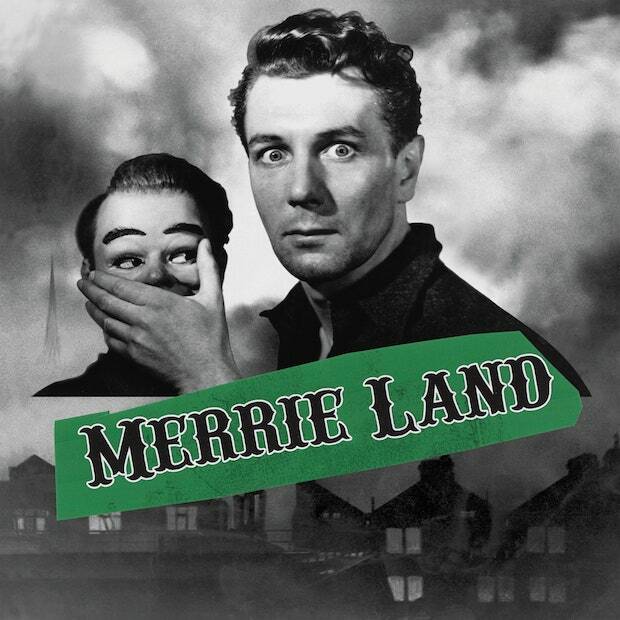 Merrie Land is out November 26. For what must've been the most intense show to ever grace the Kings Theatre stage, Nine Inch Nails and The Jesus and Mary Chain brought the Cold and Black and Infinite tour to Brooklyn for night three of four New York City shows. 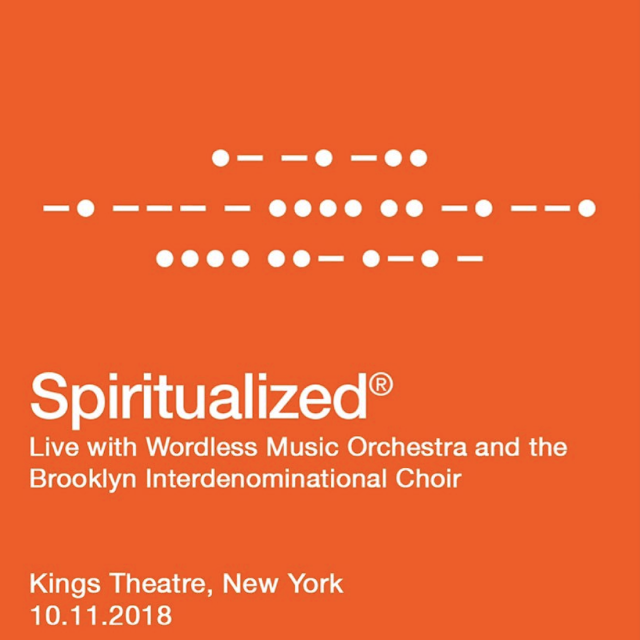 The latest record from Spiritualized, this year's incredible And Nothing Hurt, could be the band's last. 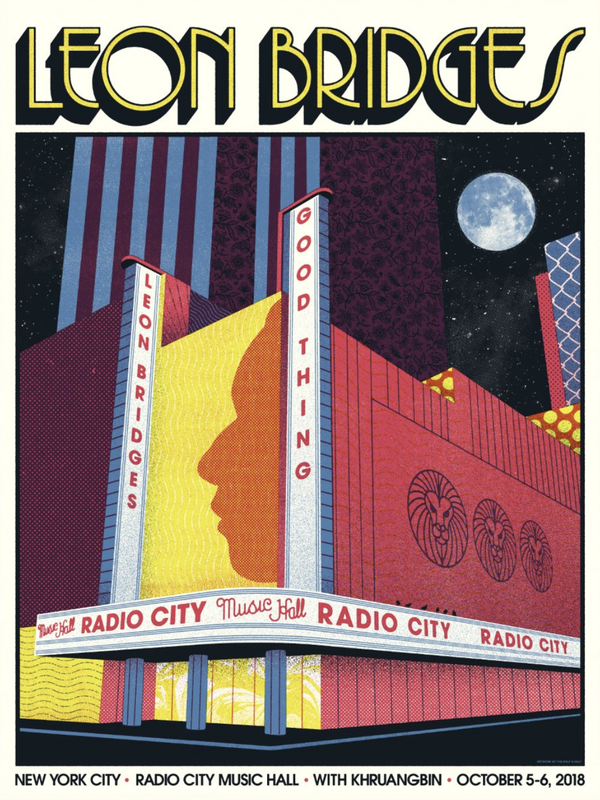 With only two U.S. stops on the current tour, Thursday night's show at Kings Theatre was nothing short of inspiring and one of the best performances of the year. 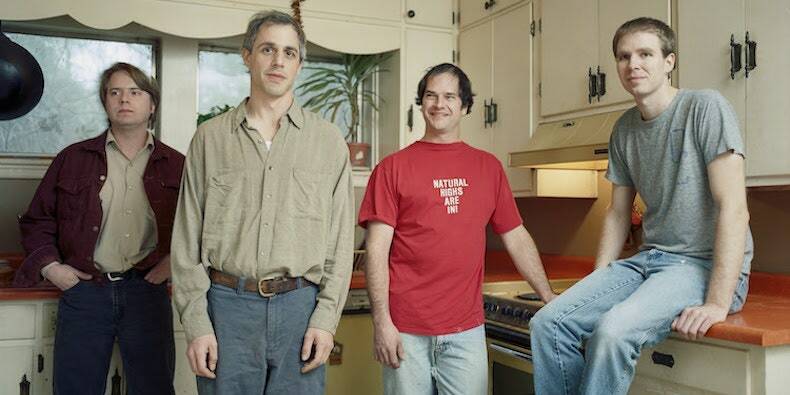 The Glands have announced a long-awaited third record. Double Coda is the band's first album in eighteen years and will be issued along with a career-spanning box set. Leon Bridges wrapped up his Good Thing Tour at New York's iconic Radio City Music Hall on Saturday night and help affirm his status as a rising pop sensation. To celebrate the 10th anniversary of their excellent album Furr, Blitzen Trapper are touring the country and playing the record from start to finish. The National brought their first ever mini-festival, There's No Leaving New York, to Queen's Forest Hills Stadium for a solid weekend of top talent and thrills.